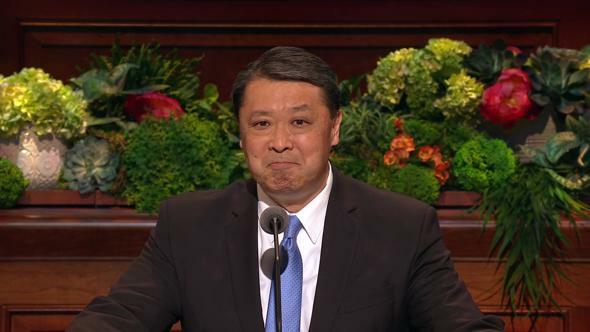 What a glorious privilege it has been to celebrate Easter with you on this Sunday of general conference! Nothing could be more fitting than to commemorate the most important event that ever occurred on this earth by worshipping the most important being who ever walked this earth. In this, The Church of Jesus Christ of Latter-day Saints, we worship Him who commenced His infinite Atonement in the Garden of Gethsemane. He was willing to suffer for the sins and weaknesses of each of us, which suffering caused Him “to bleed at every pore.”1 He was crucified on Calvary’s cross2 and rose the third day as the first resurrected being of our Heavenly Father’s children. I love Him and testify that He lives! It is He who leads and guides His Church. 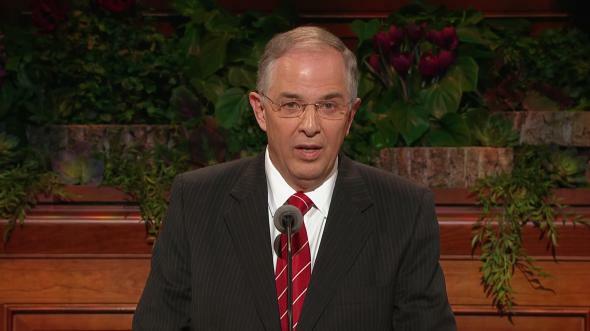 Without our Redeemer’s infinite Atonement, not one of us would have hope of ever returning to our Heavenly Father. Without His Resurrection, death would be the end. 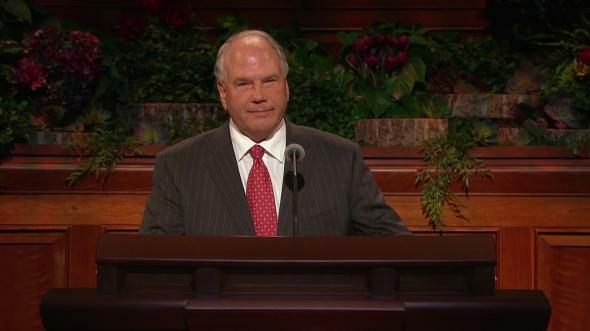 Our Savior’s Atonement made eternal life a possibility and immortality a reality for all. 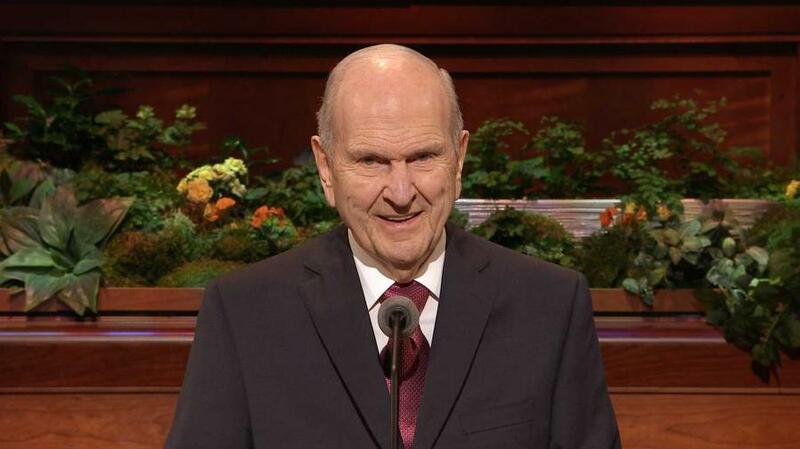 It is because of His transcendent mission and the peace He grants His followers that my wife, Wendy, and I felt comfort late on January 2, 2018, when we were awakened by a phone call telling us that President Thomas S. Monson had stepped through the veil. 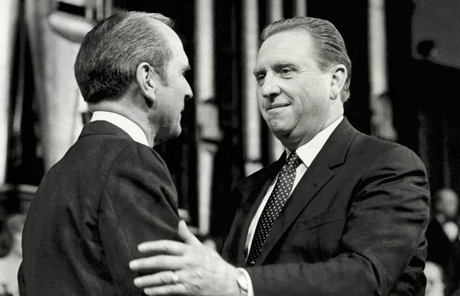 How we miss President Monson! We honor his life and his legacy. 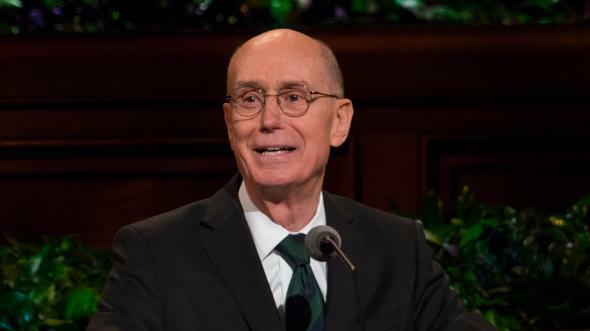 A spiritual giant, he left an indelible imprint upon all who knew him and upon the Church that he loved. 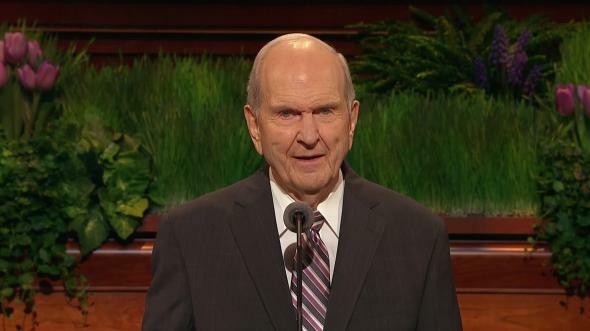 On Sunday, January 14, 2018, in the upper room of the Salt Lake Temple, the First Presidency was reorganized in the simple yet sacred pattern established by the Lord. 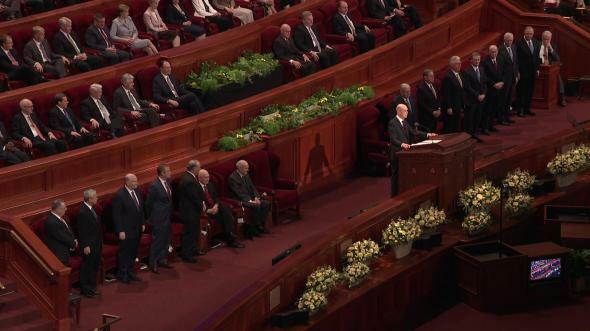 Then, at yesterday morning’s solemn assembly, members of the Church throughout the world raised their hands to confirm the earlier action taken by the Apostles. I am humbly grateful for your sustaining support. I am also grateful for those upon whose shoulders I stand. 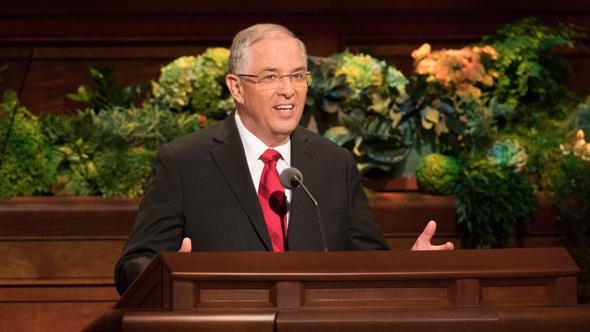 It has been my privilege to serve in the Quorum of the Twelve Apostles for 34 years and to know personally 10 of the 16 previous Presidents of the Church. I learned much from each of them. 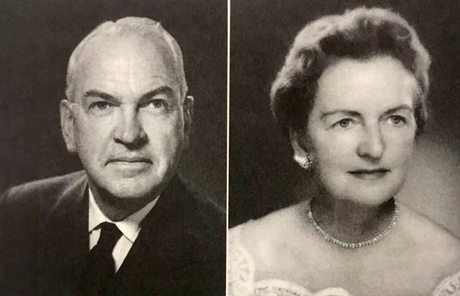 I also owe much to my forebears. All eight of my great-grandparents were converts to the Church in Europe. Each of these stalwart souls sacrificed everything to come to Zion. During subsequent generations, however, not all my ancestors remained so committed. As a result, I was not raised in a gospel-centered home. I adored my parents. They meant the world to me and taught me crucial lessons. I cannot thank them enough for the happy homelife they created for me and my siblings. And yet, even as a boy, I knew I was missing something. One day I jumped on the streetcar and went to an LDS bookstore to find a book about the Church. 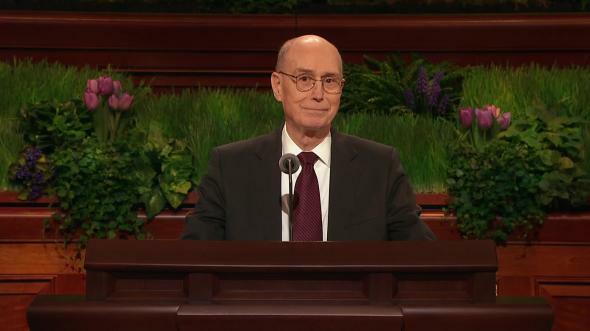 I loved learning about the gospel. As I matured and began to understand the magnificence of Heavenly Father’s plan, I often said to myself, “I don’t want one more Christmas present! I just want to be sealed to my parents.” That longed-for event did not happen until my parents were past 80, and then it did happen. I cannot fully express the joy that I felt that day,3 and each day I feel that joy of their sealing and my being sealed to them. 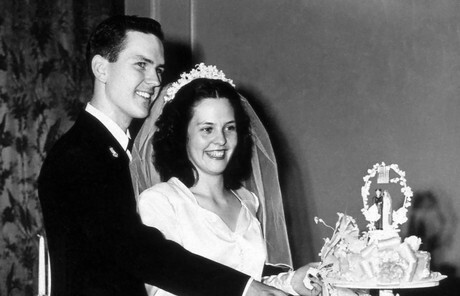 In 1945, while I was in medical school, I married Dantzel White in the Salt Lake Temple. 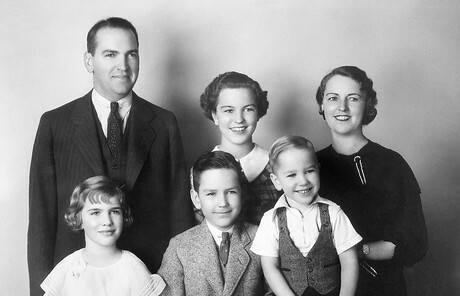 She and I were blessed with nine splendid daughters and one precious son. Today our ever-growing family is one of the greatest joys of my life. In 2005, after nearly 60 years of marriage, my dear Dantzel was unexpectedly called home. For a season, my grief was almost immobilizing. But the message of Easter and the promise of resurrection sustained me. Then the Lord brought Wendy Watson to my side. We were sealed in the Salt Lake Temple on April 6, 2006. How I love her! 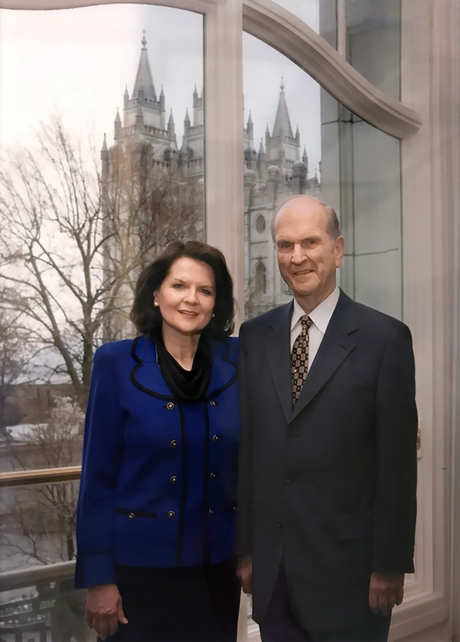 She is an extraordinary woman—a great blessing to me, to our family, and to the entire Church. One of the things the Spirit has repeatedly impressed upon my mind since my new calling as President of the Church is how willing the Lord is to reveal His mind and will. The privilege of receiving revelation is one of the greatest gifts of God to His children. To strengthen my proposal to Wendy, I said to her, “I know about revelation and how to receive it.” To her credit—and, as I have come to learn, typical of her—she had already sought and received her own revelation about us, which gave her the courage to say yes. 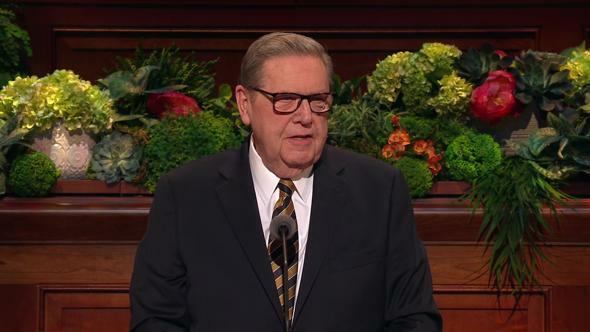 As a member of the Quorum of the Twelve Apostles, I prayed daily for revelation and gave thanks to the Lord every time He spoke to my heart and mind. Imagine the miracle of it! Whatever our Church calling, we can pray to our Heavenly Father and receive guidance and direction, be warned about dangers and distractions, and be enabled to accomplish things we simply could not do on our own. If we will truly receive the Holy Ghost and learn to discern and understand His promptings, we will be guided in matters large and small. When I recently faced the daunting task of choosing two counselors, I wondered how I could possibly choose just two from twelve men whom I love and respect. 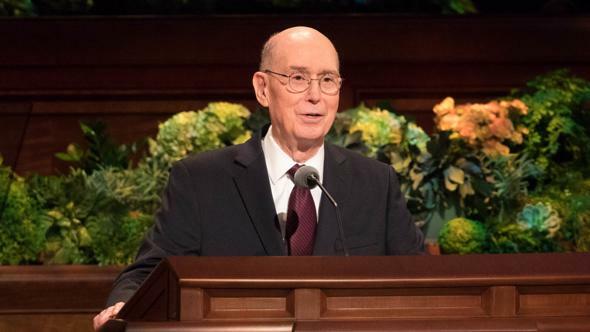 Because I know that good inspiration is based upon good information, I prayerfully met one-on-one with each Apostle.6 I then sequestered myself in a private room in the temple and sought the Lord’s will. 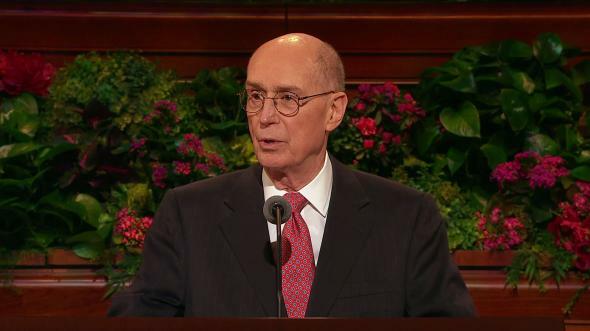 I testify that the Lord instructed me to select President Dallin H. Oaks and President Henry B. Eyring to serve as my counselors in the First Presidency. In like manner, I testify that the Lord inspired the call of Elder Gerrit W. Gong and Elder Ulisses Soares to be ordained as His Apostles. I and we welcome them to this unique brotherhood of service. 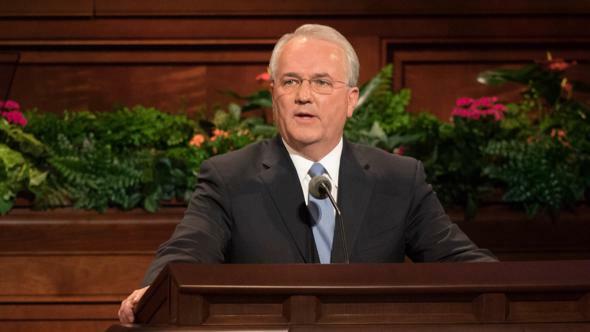 When we convene as a Council of the First Presidency and Quorum of the Twelve, our meeting rooms become rooms of revelation. The Spirit is palpably present. As we wrestle with complex matters, a thrilling process unfolds as each Apostle freely expresses his thoughts and point of view. Though we may differ in our initial perspectives, the love we feel for each other is constant. Our unity helps us to discern the Lord’s will for His Church. In our meetings, the majority never rules! We listen prayerfully to one another and talk with each other until we are united. Then when we have reached complete accord, the unifying influence of the Holy Ghost is spine-tingling! 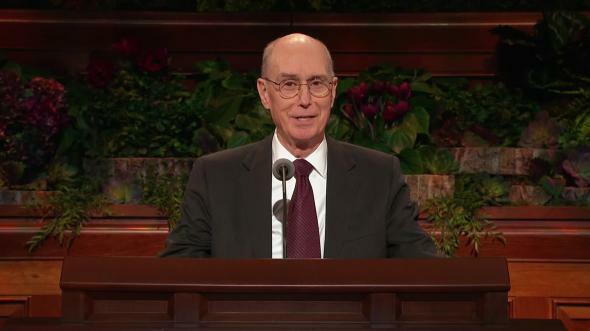 We experience what the Prophet Joseph Smith knew when he taught, “By union of feeling we obtain power with God.”7 No member of the First Presidency or Quorum of the Twelve would ever leave decisions for the Lord’s Church to his own best judgment! 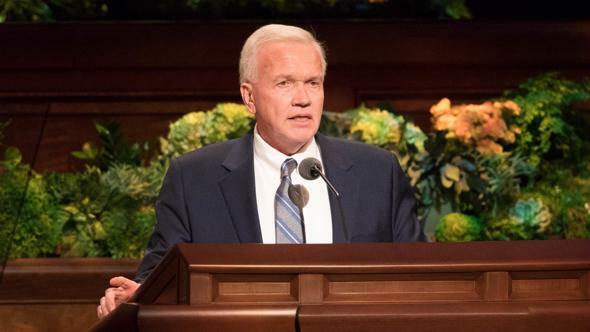 Brothers and sisters, how can we become the men and women—the Christlike servants—the Lord needs us to be? How can we find answers to questions that perplex us? 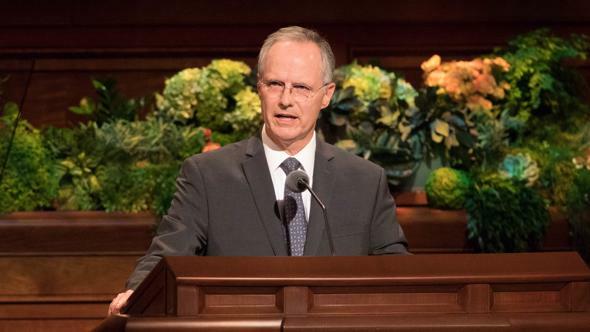 If Joseph Smith’s transcendent experience in the Sacred Grove teaches us anything, it is that the heavens are open and that God speaks to His children. 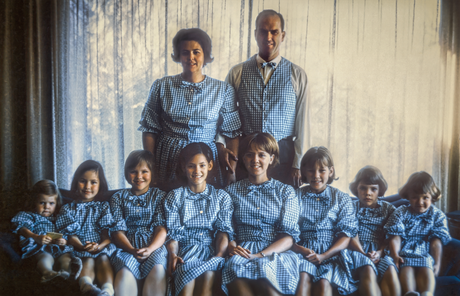 The Prophet Joseph Smith set a pattern for us to follow in resolving our questions. Drawn to the promise of James that if we lack wisdom we may ask of God,8 the boy Joseph took his question directly to Heavenly Father. He sought personal revelation, and his seeking opened this last dispensation. In like manner, what will your seeking open for you? What wisdom do you lack? What do you feel an urgent need to know or understand? Follow the example of the Prophet Joseph. Find a quiet place where you can regularly go. Humble yourself before God. Pour out your heart to your Heavenly Father. Turn to Him for answers and for comfort. You don’t have to wonder about what is true.11 You do not have to wonder whom you can safely trust. 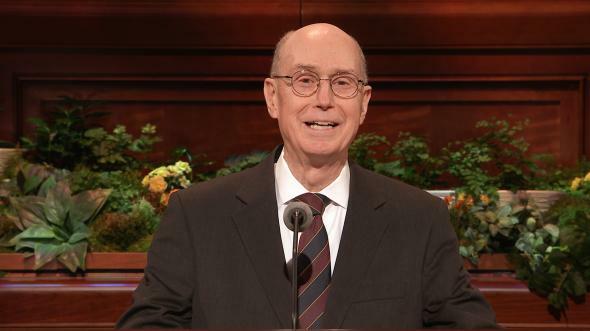 Through personal revelation, you can receive your own witness that the Book of Mormon is the word of God, that Joseph Smith is a prophet, and that this is the Lord’s Church. Regardless of what others may say or do, no one can ever take away a witness borne to your heart and mind about what is true. 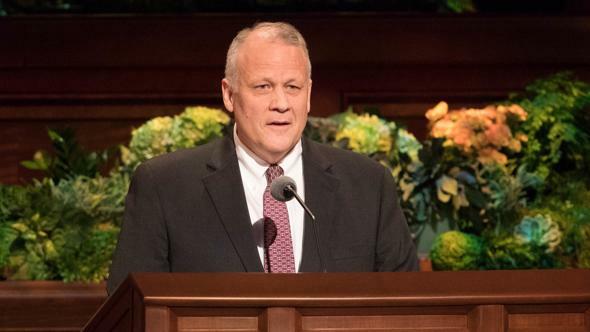 Nothing opens the heavens quite like the combination of increased purity, exact obedience, earnest seeking, daily feasting on the words of Christ in the Book of Mormon,14 and regular time committed to temple and family history work. To be sure, there may be times when you feel as though the heavens are closed. But I promise that as you continue to be obedient, expressing gratitude for every blessing the Lord gives you, and as you patiently honor the Lord’s timetable, you will be given the knowledge and understanding you seek. Every blessing the Lord has for you—even miracles—will follow. That is what personal revelation will do for you. I am optimistic about the future. It will be filled with opportunities for each of us to progress, contribute, and take the gospel to every corner of the earth. But I am also not naive about the days ahead. We live in a world that is complex and increasingly contentious. The constant availability of social media and a 24-hour news cycle bombard us with relentless messages. If we are to have any hope of sifting through the myriad of voices and the philosophies of men that attack truth, we must learn to receive revelation. Our Savior and Redeemer, Jesus Christ, will perform some of His mightiest works between now and when He comes again. We will see miraculous indications that God the Father and His Son, Jesus Christ, preside over this Church in majesty and glory. 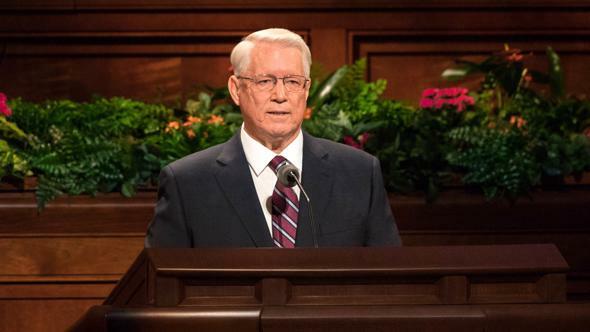 But in coming days, it will not be possible to survive spiritually without the guiding, directing, comforting, and constant influence of the Holy Ghost. 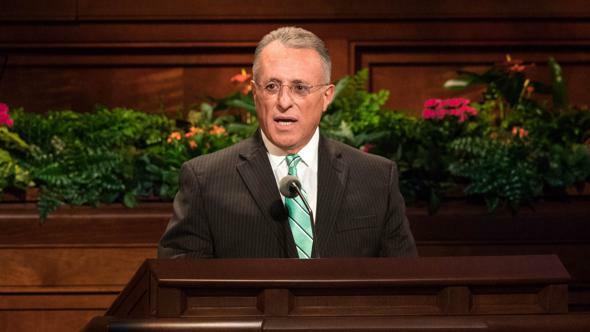 With Moroni, I exhort you on this Easter Sabbath to “come unto Christ, and lay hold upon every good gift,”15 beginning with the gift of the Holy Ghost, which gift can and will change your life. We are followers of Jesus Christ. The most important truth the Holy Ghost will ever witness to you is that Jesus is the Christ, the Son of the living God. He lives! He is our Advocate with the Father, our Exemplar, and our Redeemer. On this Easter Sunday, we commemorate His atoning sacrifice, His literal Resurrection, and His divinity. This is His Church, restored through the Prophet Joseph Smith. I so testify, with my expression of love for each of you, in the sacred name of Jesus Christ, amen. Teachings of Presidents of the Church: Lorenzo Snow (2012), 76. 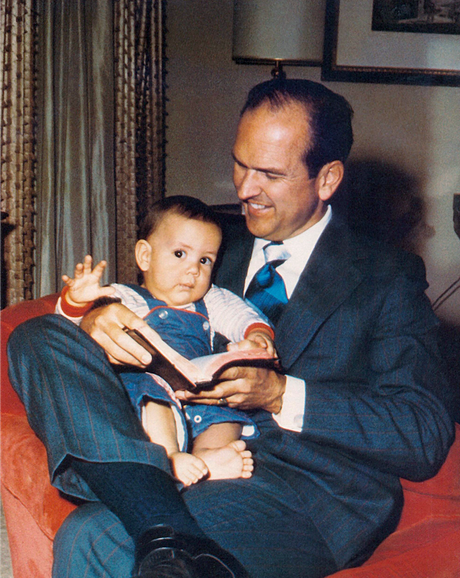 See Russell M. Nelson, “Sweet Power of Prayer,” Ensign or Liahona, May 2003, 7–8. 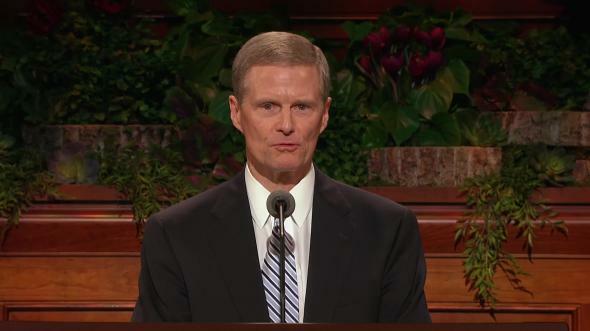 Teachings of Presidents of the Church: Joseph Smith (2007), 393–94. 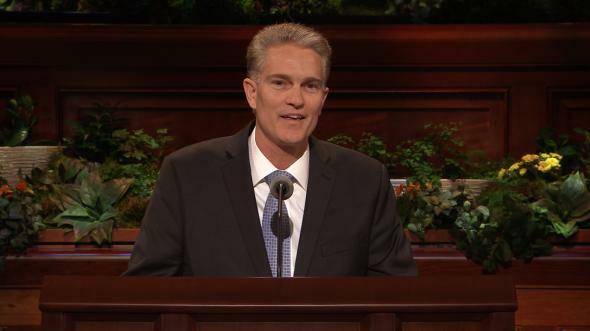 Neal A. Maxwell, “Meek and Lowly” (Brigham Young University devotional, Oct. 21, 1986), 9, speeches.byu.edu.